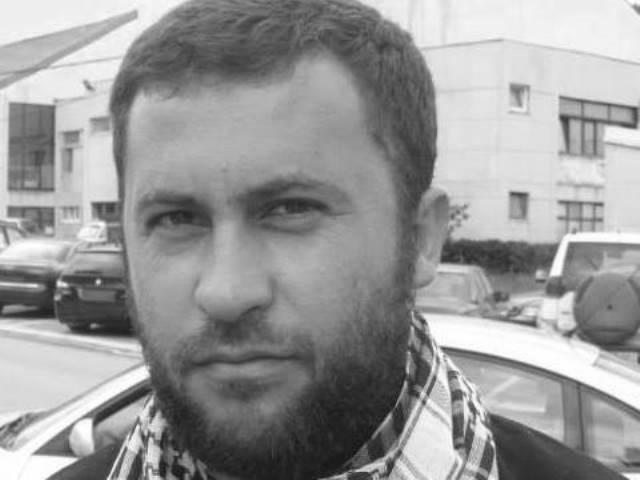 A former Muslim cleric from Bar, a coastal town in Montenegro, is the fifth citizen of this country who died fighting in the ranks of Islamic State. The death of Adem Mustafic has been confirmed, the Beta agency reported on Friday. Mustafic was an imam in one of the mosques in Bar before he three years ago left his religious service and joined Islamic State in Syria, Chief Imam of Bar Mujadin Milaimi has confirmed for Radio Free Europe (RFE). Montenegro has been facing recruitment and departure of its citizens to the ranks of Islamic State in recent years. It is estimated that "a dozen to several dozen" Montenegrins are now taking part in foreign wars, while there are now also "returnees." The state last year adopted legislation punishing participation in battlefields abroad and any help provided to the persons in question.